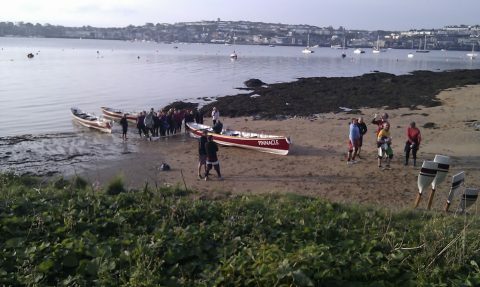 Oct 31st: 36 rowers got up early for the start of the FMPGC Autumn Technical Training Sessions today. 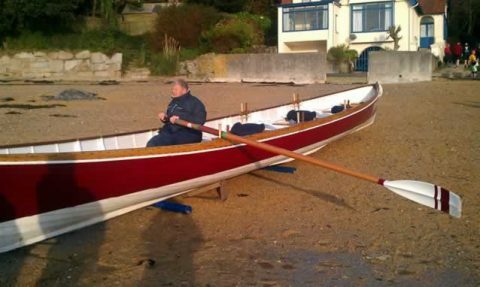 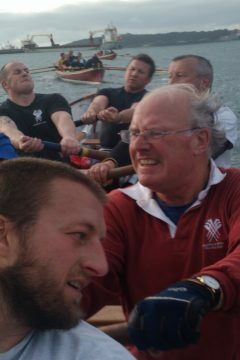 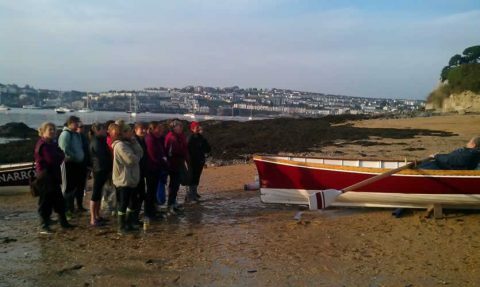 Coached from a RIB by club member, Penny Chuter OBE, all three of the club boats were launched to take advantage of the opportunity to start training together, well ahead of next year’s racing season. 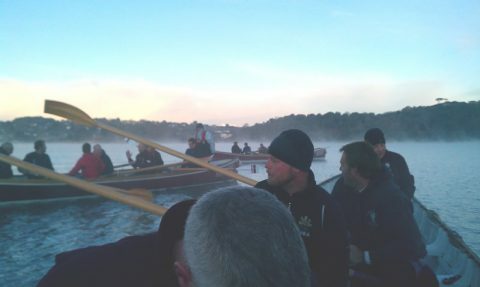 The next 6 Sunday mornings will see 3 crews of men and 3 crews of women rowing alongside each other with the aim of improving everyone’s technique and fitness. 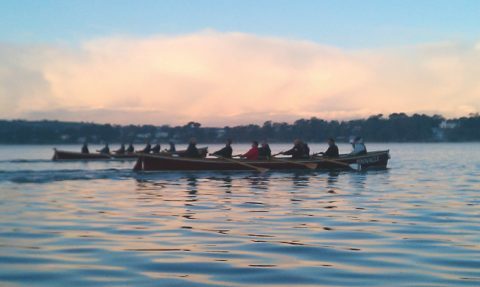 It’s a testament to the club spirit and thriving membership that we now have so many rowers who are keen to train year-round, regardless of the weather – and for the ladies session today the rain lashed it down!